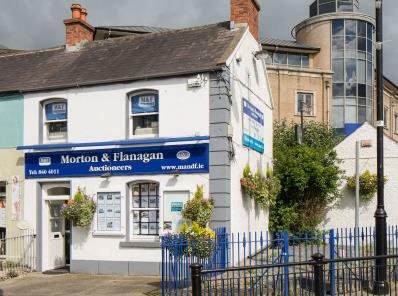 Welcome to Morton & Flanagan Ltd. Established in Swords since 1981 providing commitment and service to our customers for over 30 years. Our qualified staff provide a professional and personalised service to our clients and possess an in-depth knowledge of the local property market. 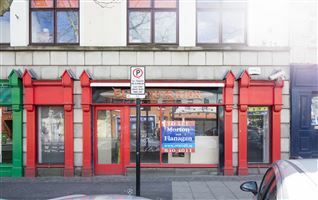 Our office is located at the junction of Main Street and Malahide Road in close proximity to the Pavilions Shopping Centre.